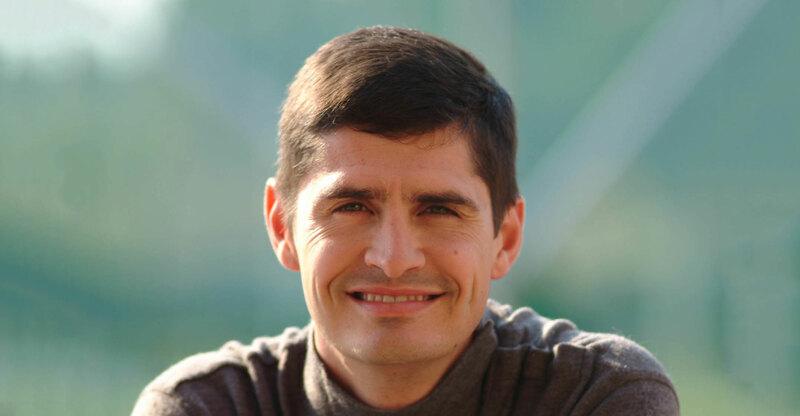 Willem Roos is aware of the expectation that he will disrupt the telecommunications industry as much with Rain Mobile, the upstart mobile data company, as he did the insurance industry with Outsurance. He is also aware of the enormity of the challenge in an industry awash with new innovative upstarts and established players with deep pockets. So far he is pleased with the response to the recently launched Rain, which is predicated on addressing some of the problems people have buying data. Not that things are ever that simple. Rain experienced some teething problems initially, for which Roos is apologetic, but overall, he says there has been a good response. He is reluctant to quantify uptake of Rain’s offering, saying exact numbers are something Rain has to keep close to its chest. He adds, though, that the launch of Rain has been low key, and, at least for now, more of a dip into the industry than a disruption. With limited advertising and promotion, Rain has entered the market gently, to ensure people like its products and in an effort to keep the business lean and not a huge drain on capital. But the product is disruptive in the sense that it addresses customers’ pain points, Roos says. This, he says, is essentially the opportunity for anyone wanting to be disruptive. “When you start a new business and want to make a success and impact, start from a customer point of view and ask whether you are solving a problem customers experience in the market,” he says. In telecoms, data is expensive and products are complex and confusing. Rain has responded with a “simple and elegant product” that can appeal to many at a keen price that provides good value. Any new business needs to offer a simple transparent product and great customer service to make an impact, he says. This is what Outsurance did 20 years ago. It addressed poor service levels in the industry and issues around claim settlements and tried to come up with something better. Doing this may require significant investment, and for most aspirant disrupters the biggest problem is access to capital. Here Rain has been fortunate. It is backed by Roos, who was recently paid R350-million for part of his shares in Rand Merchant Investment Holdings. 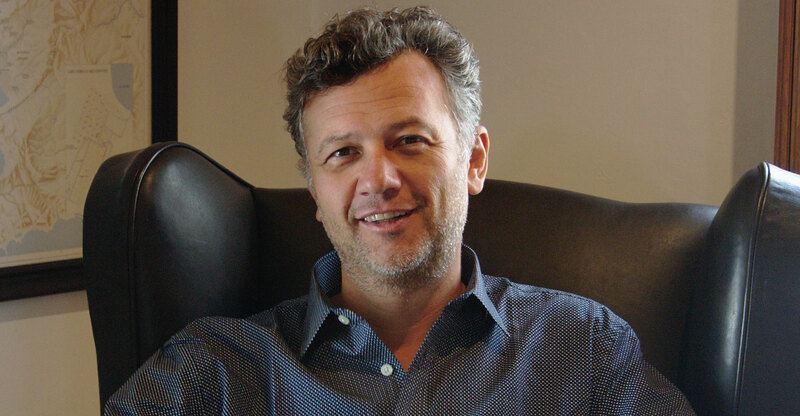 Other backers linked to him through Outsurance and the broader RMB/FirstRand group include Paul Harris and Michael Jordaan. In addition, Patrice Motsepe’s African Rainbow Capital has acquired a 20% shareholding. It is notable that people associated with RMB/FirstRand, who have backed disruptive companies such as Outsurance and Discovery, also back Rain. Roos says the group’s Laurie Dippenaar, Harris and GT Ferreira “really created a legacy in South African business” by creating an entrepreneurial culture and allowing bright people to come up with new ideas to challenge the status quo and the rules of the game, always backed by good principles and integrity. The three always actively contributed but did not micromanage and allowed for freedom to flourish, but, importantly, were ready to intervene when things were not going well. What these people may also have in common is self-confidence, an essential ingredient for successful entrepreneurs. Roos says it is important that the line is drawn between self-confidence and arrogance. Luck does play a role, he says, and some people tend to underestimate the role of good fortune and timing in their success. “It is not always about self-confidence but persistence to get up and act when things go wrong,” he says. Equally important is good data — as you need good information to make the best decisions and to enable one “to argue the facts and not just opinions”. 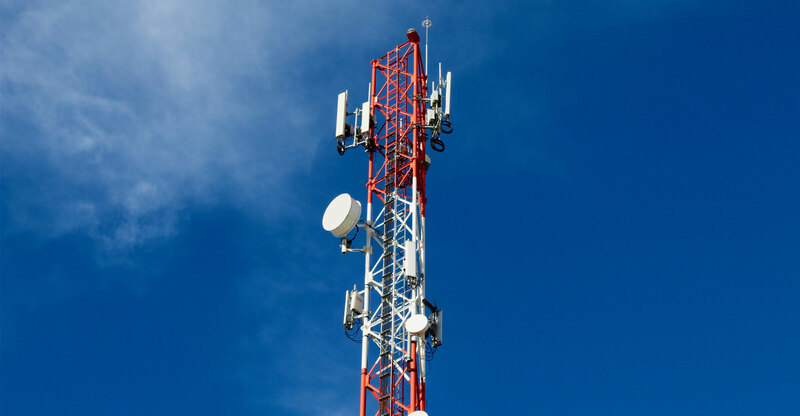 Even then, in industries like telecoms, the odds are stacked against you, especially given the potentially large investment necessary to expand. Rain is keeping costs light. “If you have a lower cost base than competitors it is easier to keep your head above water, but a small player is going to struggle. Thinking of your offering, being data-driven and having a low cost model should increase your chance of success, he says. He is clearly going to follow his own advice, but Roos has a tough job getting Rain to make a mark on the telecoms industry. Firstly, he admits that Rain’s launch in terms of slickness and customer service “was not to our expectations” and it has been working on its capacity to give customers great service. In the case of Rain, and for Roos personally, there is an added motivation — access to the Internet is empowering, and making data more accessible to a broader range of the population will have positive societal impacts and ultimately positively affect economic growth and employment. This is important to him, personally, as a South African. As a South African entrepreneur, there are business challenges, too. While upstart businesses are rapidly disrupting industries across the world, South Africa has not been a hotbed of disruption. Roos says there has been innovation in South Africa, like Amazon Web Services, which was built in the country, but there are not many examples of this. He says the South African market is small, and companies need a product offering that travels across borders. In sectors like banking and telecoms, regulatory issues and limited broadband makes it hard to grow at speed and scale.